Help us reach new listeners on iTunes by leaving us a rating and a review! It takes just 30 seconds and the instructions can be found here. Thanks and we really appreciate it! 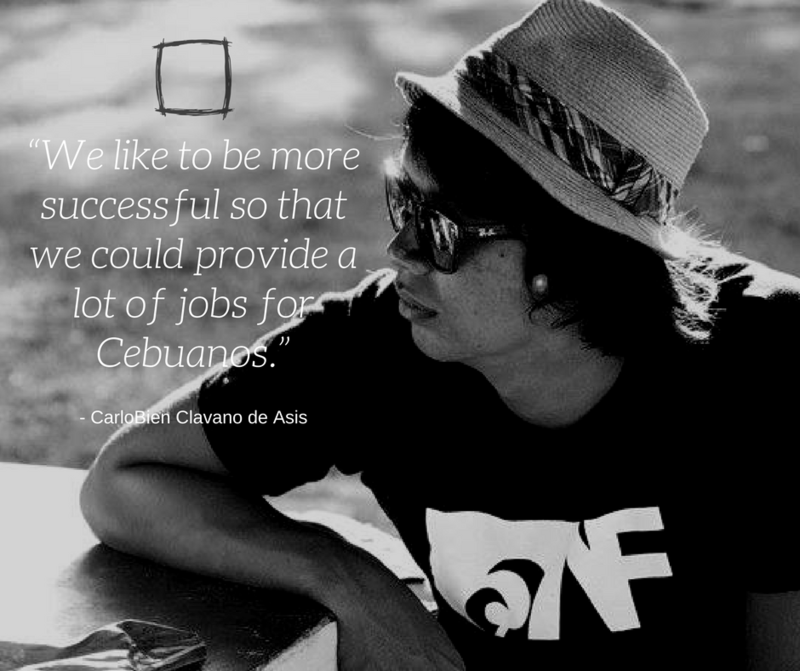 What is success for Carlobien?